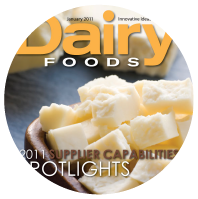 For more than a quarter century, Umpqua Dairy and Pro Sales, Inc. have worked together to advance dairy process engineering. The collaboration has amounted to nothing short of innovative excellence, and as the relationship grows, so does the prospect of finding more ways to fine tune this well-oiled machine. Tuchenhagen's cleaning equipment has been developed for sustainable practice, with special emphasis on saving valuable resources in the cleaning process. Whether using orbital, rotary or static, Tuchenhagen cleaners achieve the best cleaning results in multiple industry sectors. Our skilled welders and engineers have been working hard to create and build a research and development room for us to thoroughly test and review the parts and products that we use in our work. The R & D room is our way of making sure we are constantly providing the best for our customers. Pro Sales is the Northwest's leading distributor of sanitary parts and services. With over 30 years of experience in the field and a full staff of engineers, welders, and sales representatives, we are a company designed to meet your processing needs. 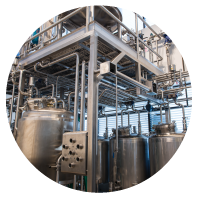 It is our mission to provide quality service and solutions to the food processing and beverage industries. We strive to meet and exceed our customer's expectations on every job and order. Our dedication to cost-effective design and implementation has earned Pro Sales a reputation for being an Industry leader. parts in order to insure our customers' production lines are always operating. we have an office with a skilled team in Jerome, Idaho. With the combined expertise of our engineers and welders, Pro Sales Inc. is able to offer quality design and fabrication. Whether you’re looking for a simple fitting to complete your system or a complete C.I.P. skid system, the Pro Sales crew can help from start to finish. 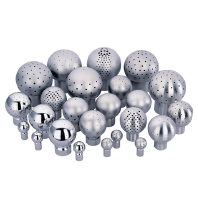 in the food processing and beverage industries allows us to provide outstanding engineering. Whether you simply need advice on equipment or you want help remodelling your entire plant, Pro Sales’ engineers are able to provide solutions. Sales is in our name, and we take pride in being able to provide customers with quality products from trusted manufacturers. With a knowledgeable and professional sales staff, Pro Sales can help problem solve and educate while providing excellent customer service. Along with in-house custom fabrications, Pro Sales provides high quality installation for projects both large and small. 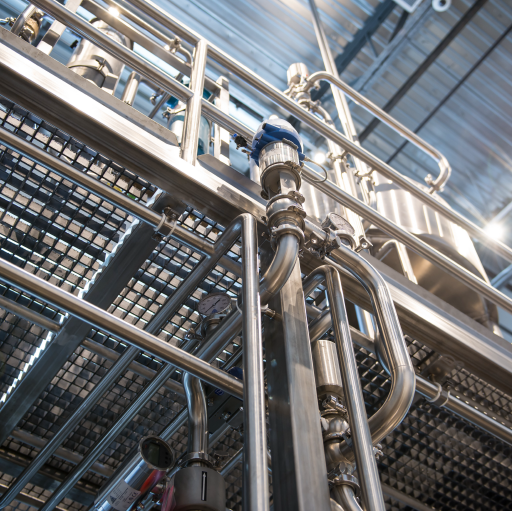 Our crews are highly qualified in welding and the installation of stainless steel piping and equipment for the food processing and pharmaceutical industries.